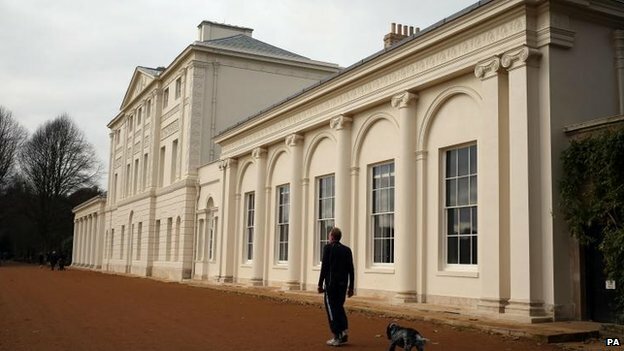 The following is an article from the BBC News website which highlights the growing sense of place found in the (mainly English) country house today and how this can be captured on film. 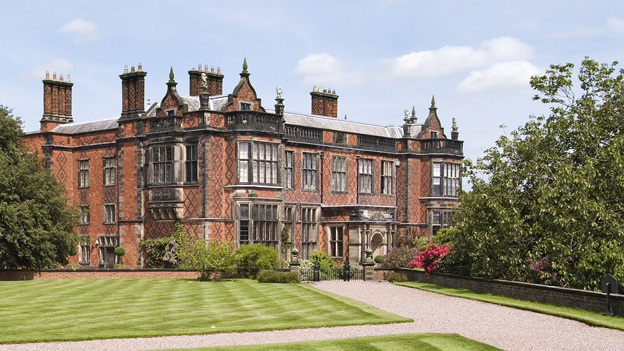 Prompted by Disney’s Evermoor which will be filmed at Arley Hall in Cheshire (above), the attraction of the country house for native and international television viewers and film audiences is still clearly strong. This country house is to be used as the set of the Disney Channel’s first UK live production. Evermoor, a teen drama, will be filmed at Arley Hall, near Warrington, with the Victorian property becoming the latest English stately home used to wow an international audience. The house has previously featured in programmes including Hollyoaks, Coronation Street and The Forsyte Saga. 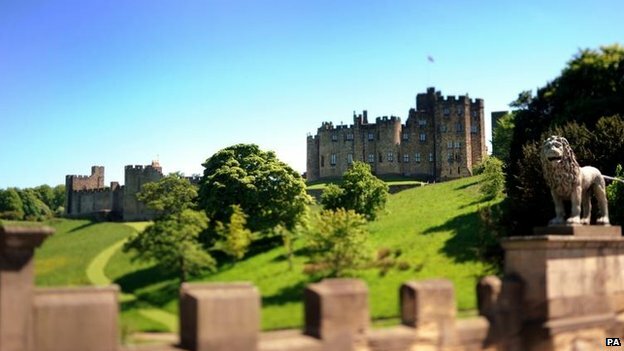 The UK Press – particularly The Independent anticipate the arrival of a new setting which could equal that of Hogwarts, otherwise known as Alnwick Castle (see below). Here is a selection of other spectacular settings made famous by Hollywood and the TV screen. 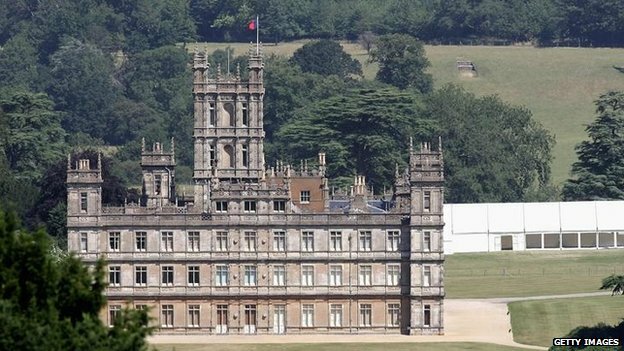 As a friend of the owners, Downton Abbey writer Julian Fellowes had Highclere Castle in mind as he wrote the first series of the period drama. 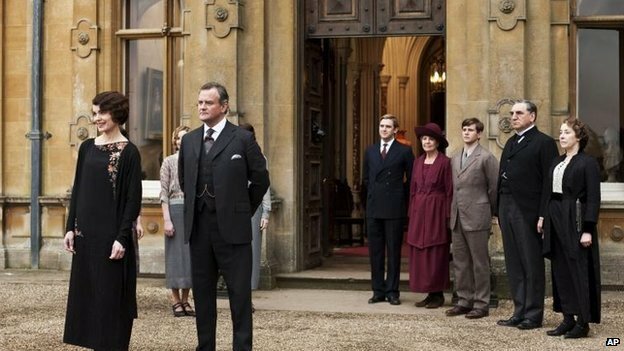 The last series of the ITV show pulled in an average of 11.8 million viewers in the UK. A new instalment is due later this year. The Newbury castle is home to the Earl and Countess of Carnarvon. Harry Potter’s Hogwarts School of Witchcraft and Wizardry came to life on screen in the magical surroundings of Alnwick Castle. Owned by the Duke and Duchess of Northumberland, the castle now offers “broomstick training” to its younger visitors. Jonathan Kewley, honorary secretary of the Society of Architectural Historians of Great Britain, said the attraction of country houses to film makers – and visitors – was the fact they were “big enough to be a world”. 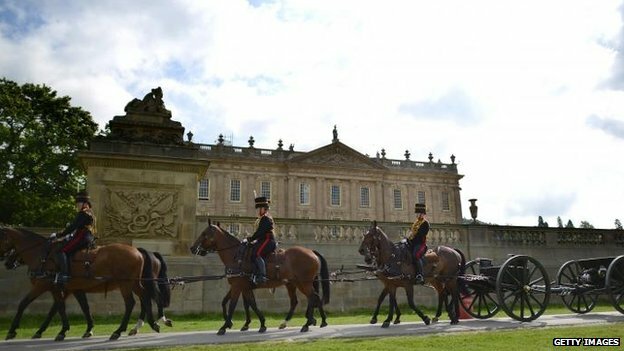 The 2005 adaptation of Jane Austen’s Pride and Prejudice used Chatsworth House as Mr Darcy’s residence. 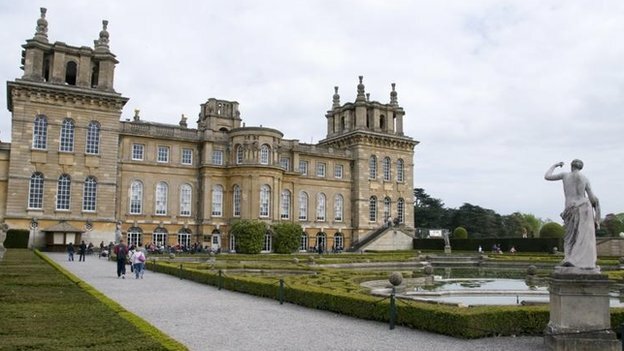 The enormous grounds, home to the Duke and Duchess of Devonshire, have also welcomed casts and crews of The Duchess, starring Kiera Knightley, and horror film The Wolf Man. The Hampstead location for scenes from the movie Notting Hill is described by English Heritage as “London’s hidden gem”. Kenwood House also featured in the Peter O’Toole movie Venus. Mr Kewley said the cultural differences between England and other countries- and the fact architecture in the country was quite different to that found elsewhere – added to the mystery and intrigue surrounding country homes. Sir Winston Churchill was born at Blenheim Palace and it is now a World Heritage Site. It also boats an impressive list of film credits. James Corden and Catherine Tate starred in 2010’s Gulliver’s Travels while parts of Harry Potter and the Indiana Jones films were also shot at the Woodstock mansion. The Scarlet Pimpernel, released in 1934, was the first film to make use of the grounds.